The wedding season is here with Fire Steel, stainless steel earrings. With matching stainless steel earrings and stainless steel necklaces, the bridal party can look their very best in trendsetting style. 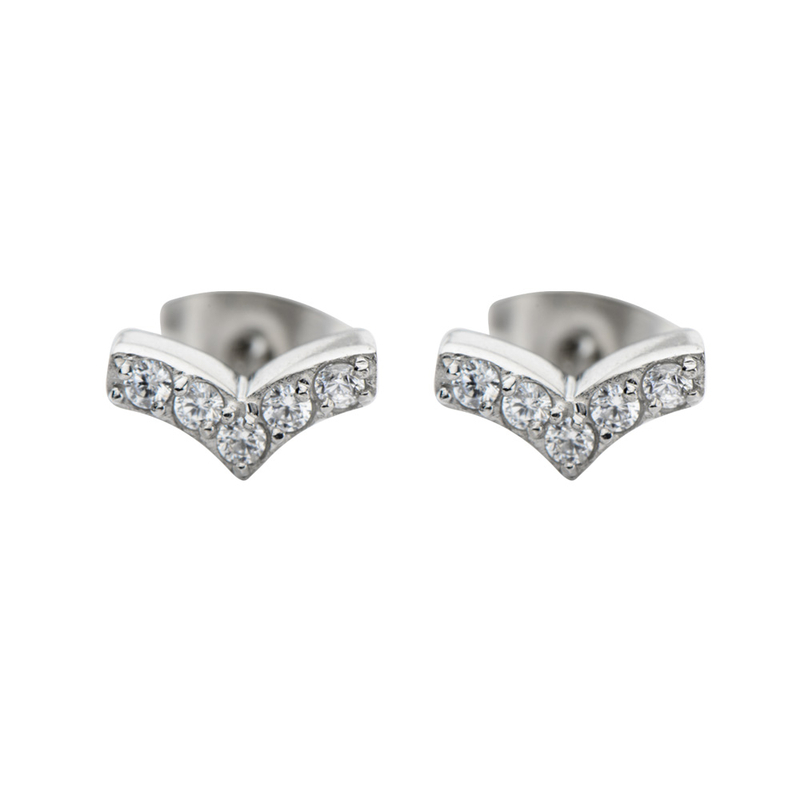 Fire Steel, stainless steel necklaces and stainless steel earrings are delicately encrusted with crystal clear cubic zirconia stones in a chevron shape to create wonderful stainless steel jewellery sets. 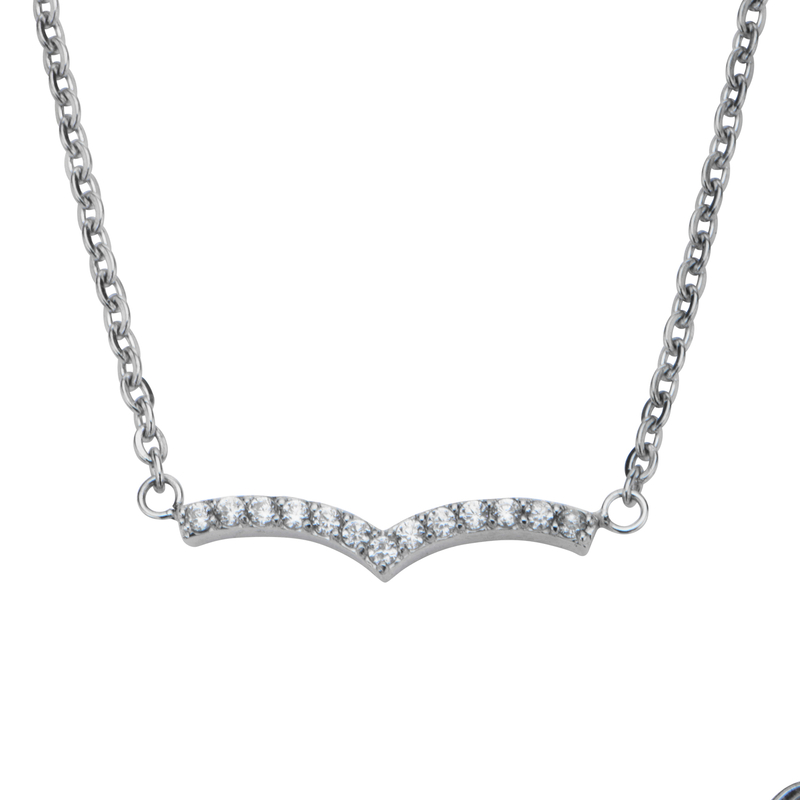 The 16” stainless steel necklace includes a 2” extender so jewellery wearers can adjust the chain according to their needs on their special day. Combining cubic zirconia stones with accessibly priced stainless steel reflects the demands of women who seek refined yet accessibly priced bridal jewellery. Tarnish and corrosion free, these Fire Steel, stainless steel earrings retain their bright shine throughout the day and night. Fire Steel, stainless steel earrings are delivered in an elegant black leatherette designer jewellery box.